Philip Moore is one of the most distinguished church musicians of recent years. He was Master of the Music at York Minster from 1983 to 2008 and has composed extensively for choirs. 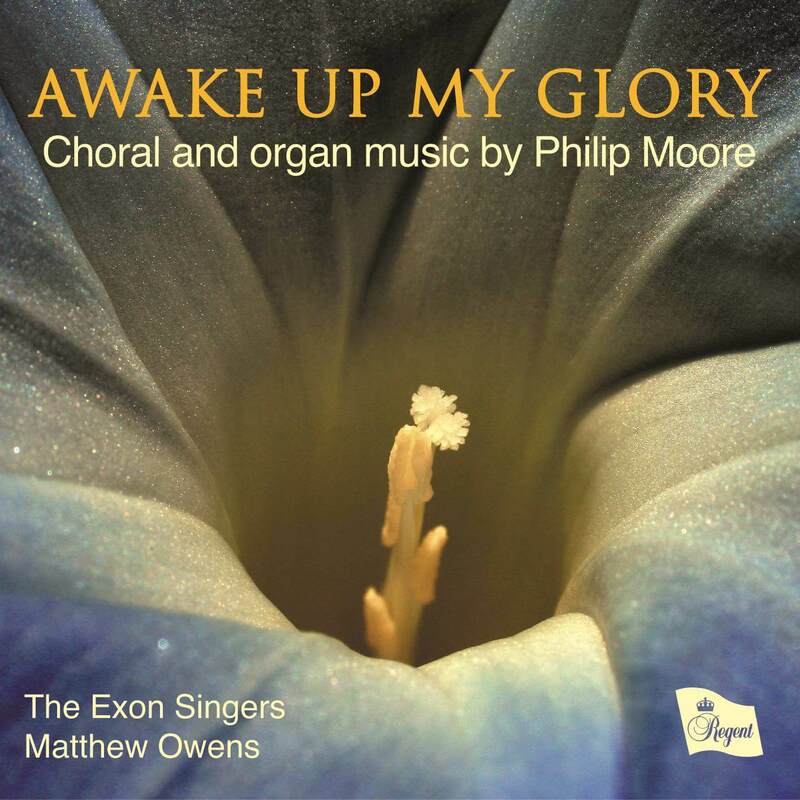 This recording presents a selection of his larger-scale choral works, sung by the critically-acclaimed Exon Singers, together with four shorter works for organ solo.